Learn how crystals are formed and about processes for growing crystals. Crystallization has taken place naturally for time immemorial, forming the crystals in the earth. 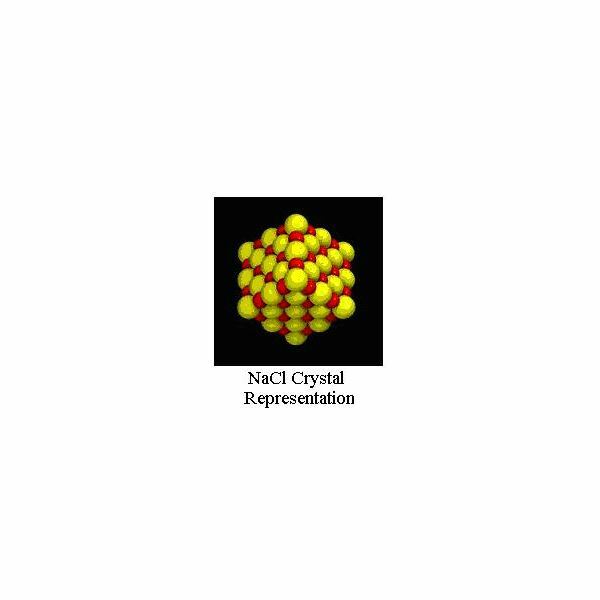 We can also purify solid crystalline compounds by crystallizing them out of solution in a process called recrystallization. 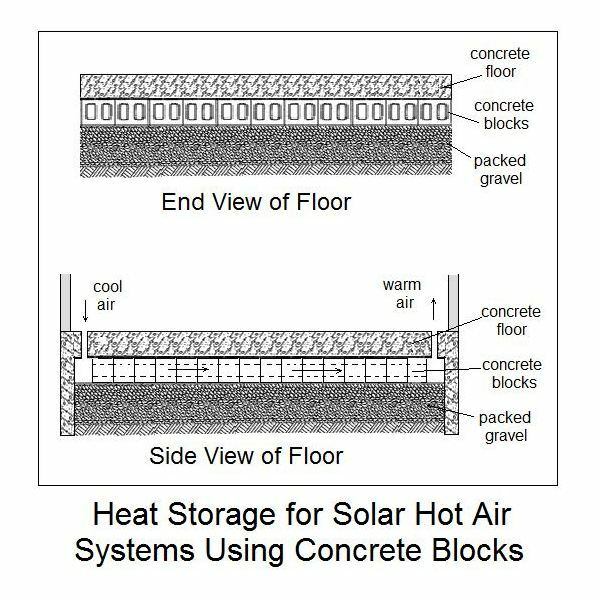 Will heat storage for solar hot air systems using concrete blocks work well? Thermal storage is needed for active or passive solar heating systems. See a comparison of concrete block use against the current methods used for active and passive solar thermal storage to help you decide which is best. 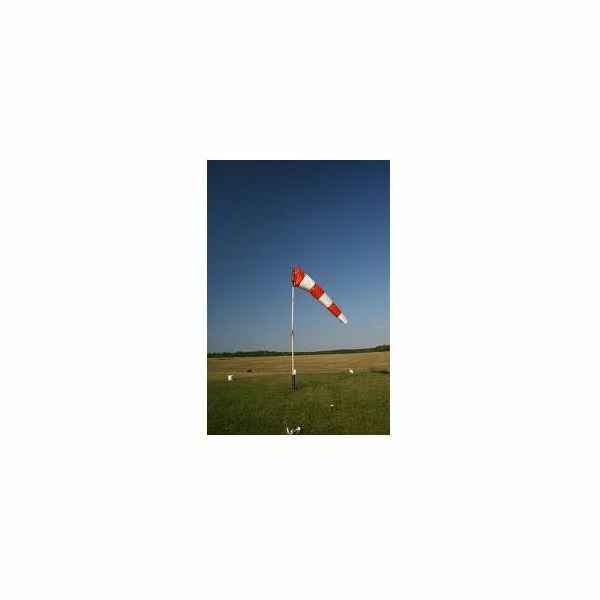 ICAO Annex 14 and FAA specifications for wind sock height and size provide information needed to design a properly functioning airport wind sock. Wind socks also are used for farms, marine applications, and general use. 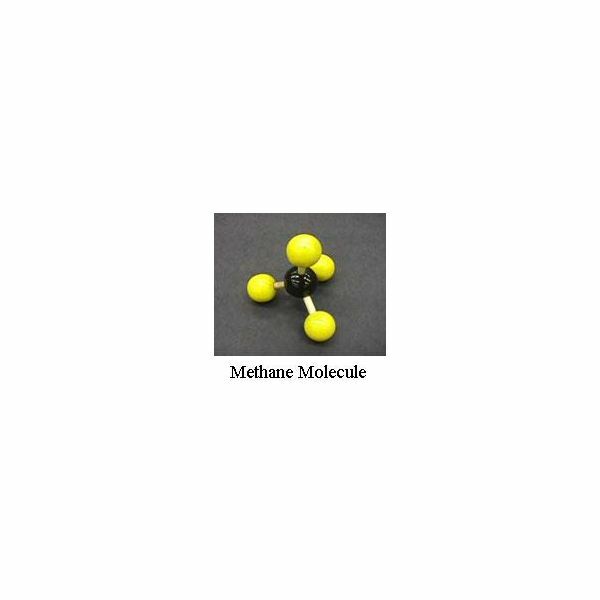 Methane gas facts include its beneficial uses as a fuel, as in natural gas and in biogas. Methane properties, however, also lead to its behavior as an air pollutant when it is released into the atmosphere, and to methane gas hazards due to its explosive nature and the possibility of asphyxiation. 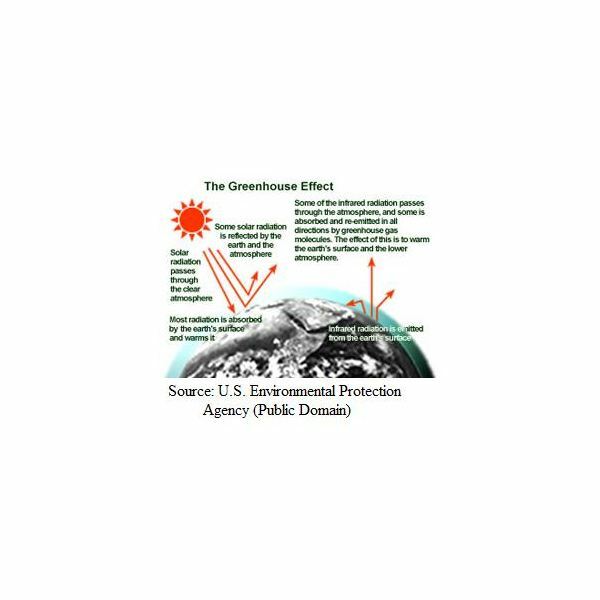 There are more than 5 greenhouse gases, and you’ll find many internet answers to the question, ‘What are the 5 major greenhouse gases?’ Per NOAA, the 5 major greenhouse gases are carbon dioxide, methane, nitrous oxide, CFC-12, and CFC-11. Read on to learn about these 5 and other greenhouse gases. 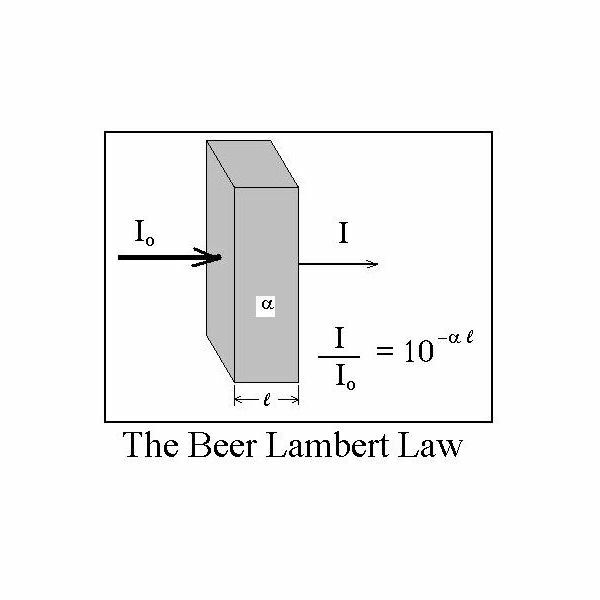 Lambert’s Law of solar energy absorption of water is also known by several other names, like Beer’s Law and the Lambert Beer Law. 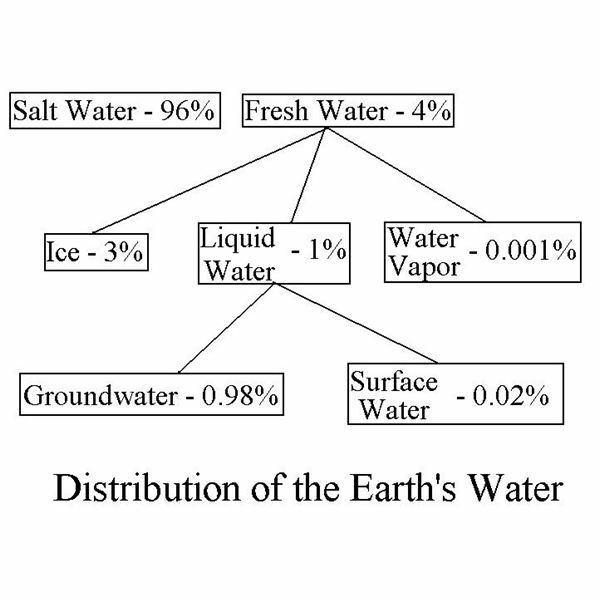 Calculations with the Beer Lambert Law can show that virtually all of the solar radiation striking the ocean is absorbed in a rather thin upper layer of ocean water. Study for materials science engineering careers is done in a materials engineering or a materials science and engineering program. Many types of companies hire materials engineering graduates, who are prepared to work in extracting, developing, processing and testing a wide variety of materials. A solar central home heating system will utilize active solar heating, with pumps for moving water for water solar heating systems or blowers for moving air in solar air heating systems. An active solar heating system uses flat plate collectors with air distribution through a furnace. 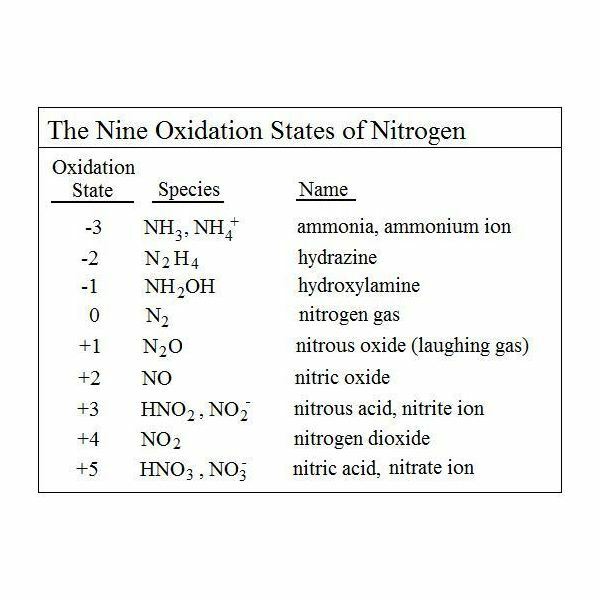 Nitrogen can exist in 7 oxidation states, ranging from a valence of -3 to a valence of +5. An easy diagram of the nitrogen cycle shows how nitrite, nitrate, ammonia and proteins are interrelated in a simple nitrogen cycle. A more comprehensive nitrogen cycle diagram also includes nitrogen gas. Should you Purchase Wood Pellets or Make Them with a Wood Pellet Mill? Wood pellet fuel is burned in wood pellet stoves and furnaces. But is it better to purchase wood pellets or make them? 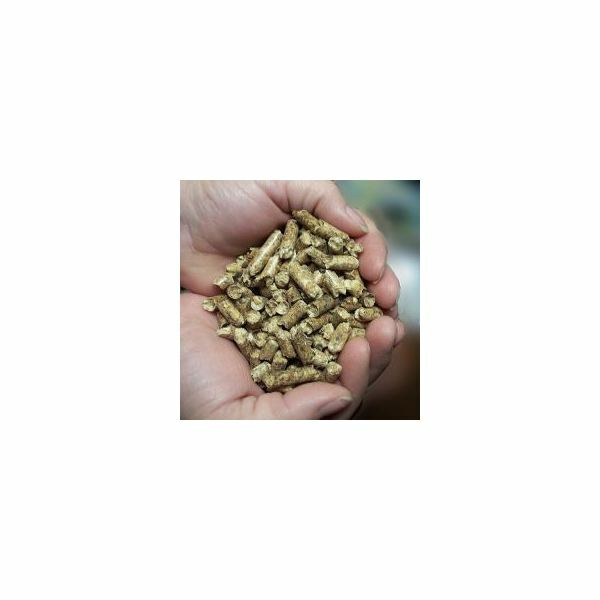 Learn where you can purchase wood pellets and how much they should cost, as well as how to make wood pellets with a wood pellet mill (and where to get a wood pellet mill). 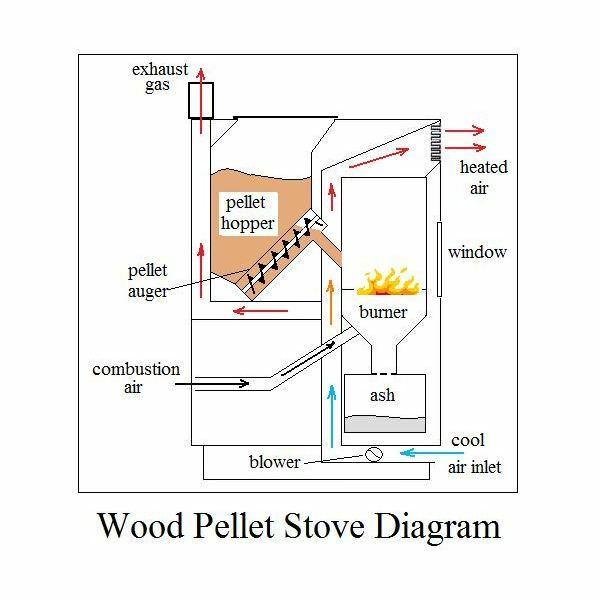 There are differences between heating with an outdoor wood burning furnace, heating with outdoor wood pellet or corn burning furnaces, and heating with indoor wood pellet or corn burning furnaces. All three have their advantages and disadvantages. They are discussed and compared in this article. Wood pellet stoves have become increasingly popular, and quite a variety of styles are now available. 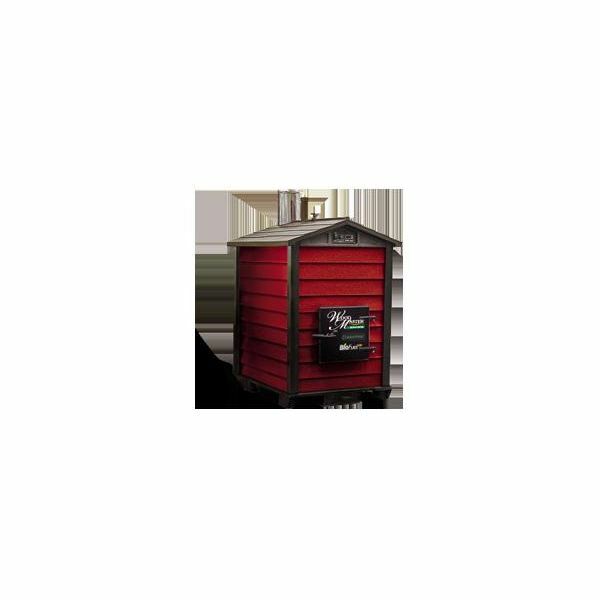 If you want to choose from among the best wood pellet stoves, you need to know what features are available and which you want for your wood pellet stove. 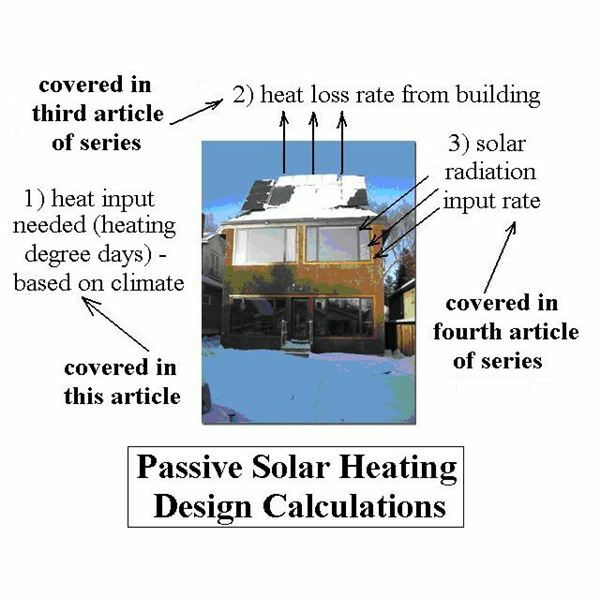 Passive solar design often involves estimating the percentage of heating load that a passive solar heating system of given size will provide for a given house. 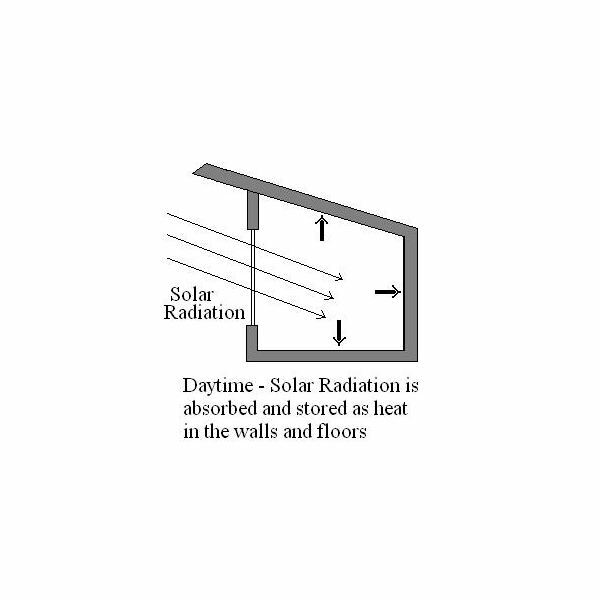 For passive solar homes, the area of south-facing windows is the primary measure of passive solar heating system size. 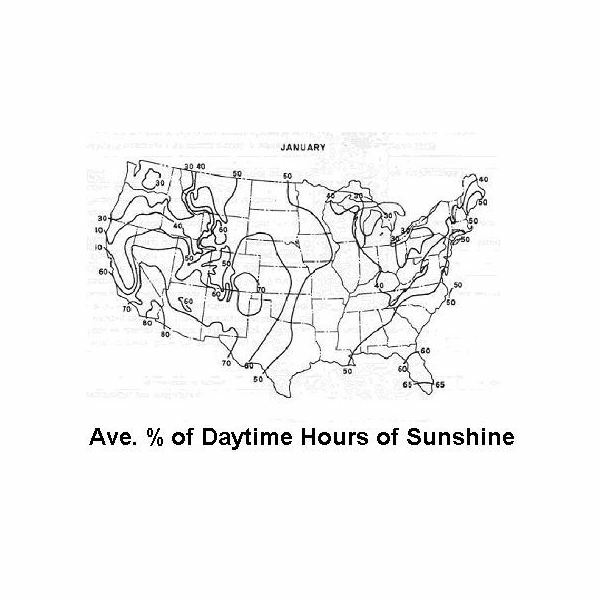 The rate of solar radiation striking a surface per unit area is called solar insolation or total solar irradiance. For passive solar heating design calculations, solar insolation on windows facing the sun is one of the inputs needed. 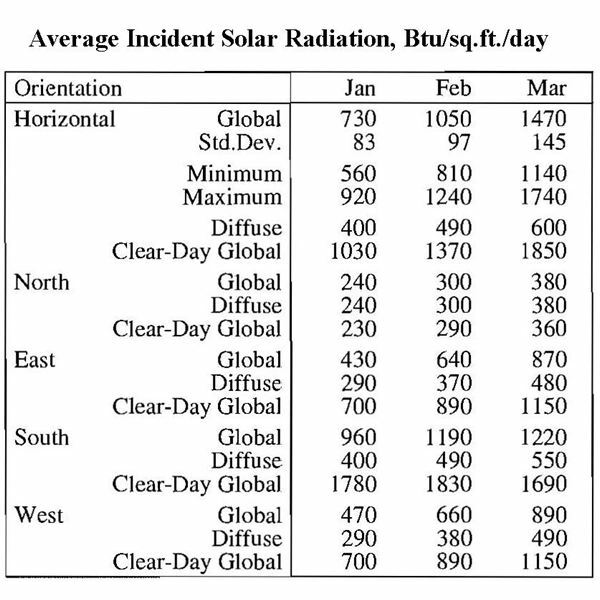 A data manual from NREL has easy to use solar insolation data. 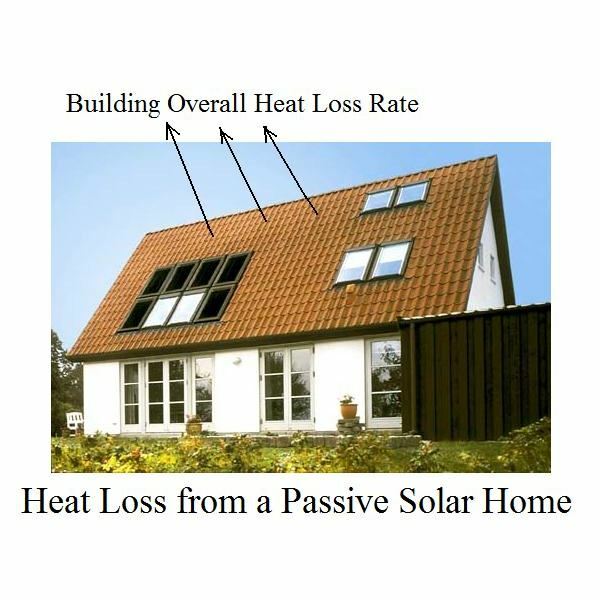 Building overall heat loss rate estimates are used for passive solar heating design. One of the easiest ways to do this heating load calculation is by use of utility bills over a one year period for the building of interest. The rate of heat input to a building must be equal to its heat loss rate. Heating degree day data provides useful information about heating requirements at a site of interest for passive solar heating. A higher monthly average value for heating degree days at a given location means more heat will be needed to keep a building comfortable at that location. 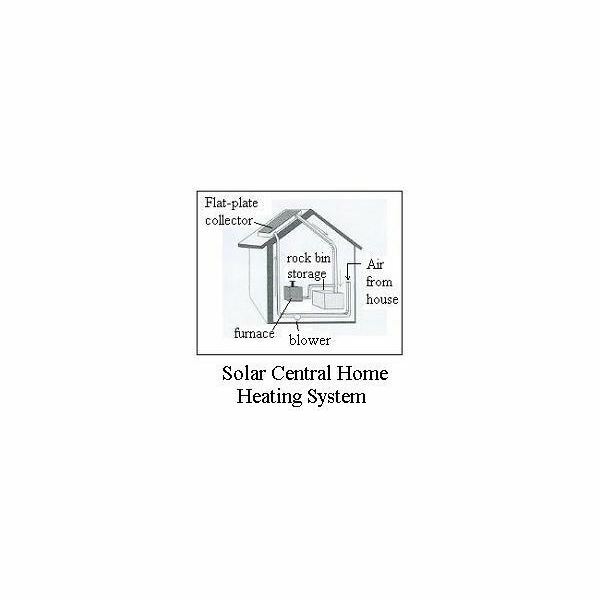 Passive solar heating systems use parts of the building itself to create passive solar homes. The components of passive solar heating systems (aperture, absorber, solar heat storage, distribution, controls, and backup heating) work together in interesting ways to provide passive solar heat. Many states have professional engineer continuing education requirements for renewal of a professional engineering license. The unit for professional engineer continuing education is the professional development hour (pdh). Engineering PDH online courses are a good choice for professional engineers. Why is groundwater important? There are many reasons. Groundwater (underground water that we access by drilling wells) is widely used in many ways; wherever we use well water. Groundwater is also our most abundant source of fresh water, which often can be polluted when it flows into surface water. 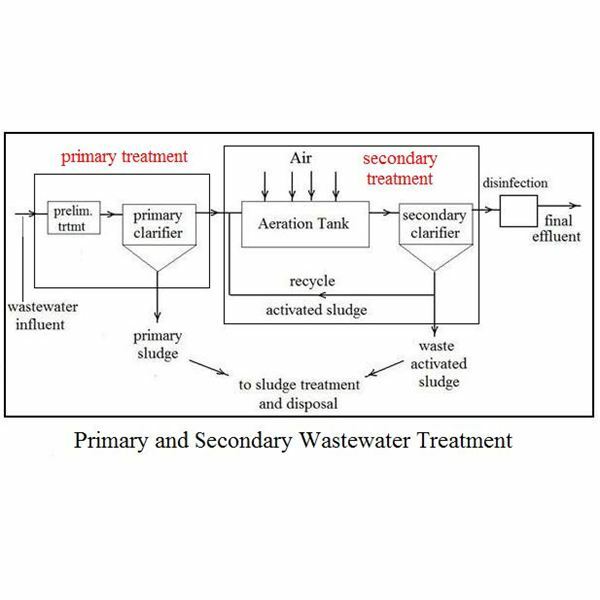 Wastewater treatment plants may use primary, secondary, and/or tertiary (advanced) treatment. Primary wastewater treatment is sedimentation. Secondary treatment is typically biological oxidation to remove biochemical oxygen demand. Advanced wastewater treatment is any other treatment needed.